An ex-Microsoft employee was arrested yesterday in Seattle by the FBI for leaking early copies of Windows 8. 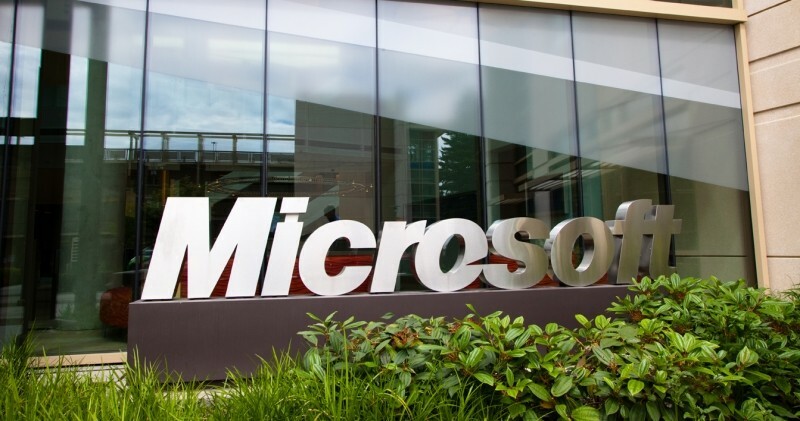 Alex Kibkalo, a former senior architect at Microsoft, is accused of stealing and leaking company trade secrets while working for the software giant. He worked at Microsoft for seven years, and most recently served as a Director of Product Management in 5nine Software, according to his LinkedIn profile. According to a Seattle Post-Intelligencer report, the suspect allegedly leaked Windows 8 code to an unnamed French technology blogger in mid-2012, prior to the OS’ release. He is also charged with stealing the company's "Activation Server Software Development Kit", a propriety system used to prevent software piracy. Apparently, Kibkalo received a poor performance review, and he intended to wreak vengeance. The French blogger shielded his identity by using a false name online. While Microsoft was developing Windows 8, Kibkalo was regularly leaking details and screenshots of pre-release versions of the OS. He also encouraged the blogger to share the software development kit online. In September 2012, the blogger contacted another Microsoft employee to verify the Windows 8 code Kibkalo sent. The employee went to a Microsoft executive instead, prompting the company to launch an investigation. The blogger was soon tracked down, and investigators looked through his Hotmail account and messenger logs, where they found incriminating details. Kibkalo is alleged to have admitted to the wrongdoings, including leaking details of Windows 7 prior to its release.